Ryanair, Europe’s No.1 airline, today (5 Feb) announced a new Bristol route to Milan Malpensa, with a twice weekly service commencing 26 May, as part of Ryanair’s Bristol Summer 2019 schedule. Ryanair’s Bristol Summer schedule now includes 32 routes in total with 3 new routes to Seville, Shannon, and now Milan Malpensa. 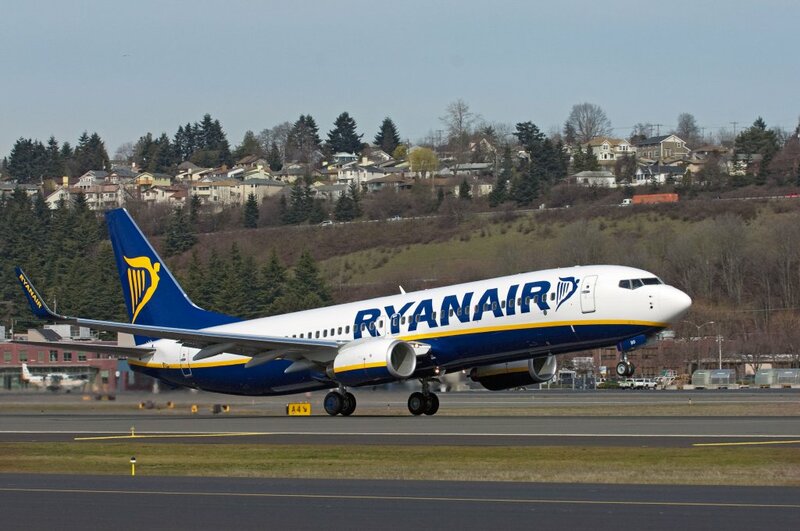 “Ryanair is pleased to announce a new Bristol route to Milan Malpensa, commencing in late May, which will operate twice weekly, as part of our extended Bristol summer 2019 schedule. “We are delighted with Ryanair’s new service to Milan Malpensa. This service will compliment Ryanair’s existing service to Milan Bergamo Airport providing a total of 5 weekly flights to the Milan region.